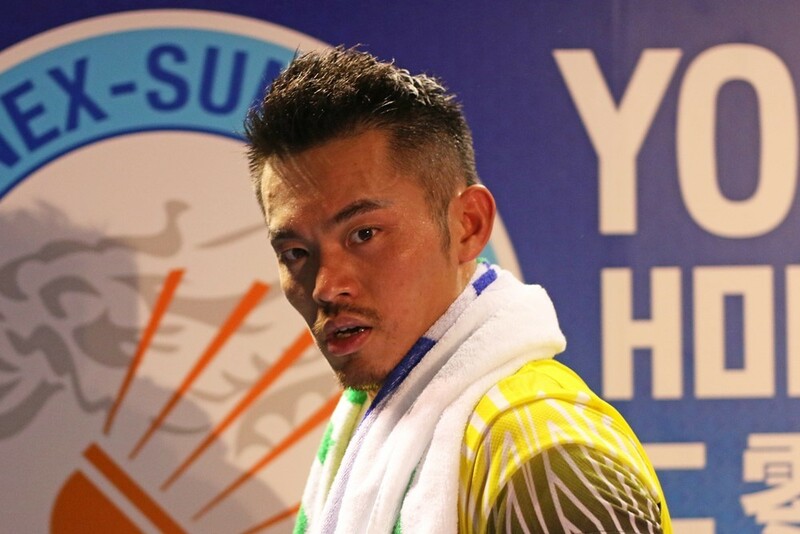 Malaysian ace Lee Chong Wei tied Lin Dan’s record by winning his fifth Men’s Singles title in YONEX-SUNRISE 2017 Hong Kong Open Badminton Championships after beating China’s Chen Long in straight games 21:14, 21:19 and revenged his lost in the Olympics. Lee promised the fans to come back next year. 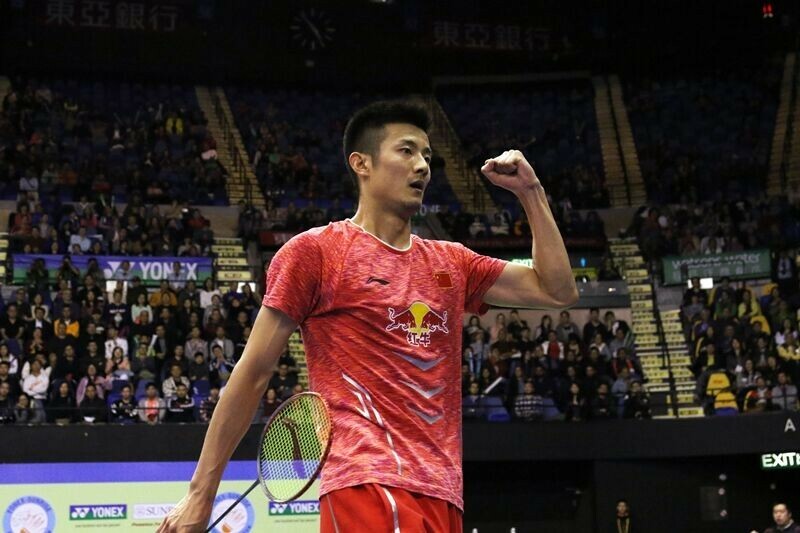 Chen Long and Tai Tzu Ying entered Men’s and Women’s Singles’ final of YONEX-SUNRISE 2017 Hong Kong Open Badminton Championships. Chen won a thrilling 87 minute match against Anders Antonsen of Denmark and World No.1 Tai Tzu Ying is one step closer to her fifth Superseries title after defeating Sung Ji Hyun of Korea. 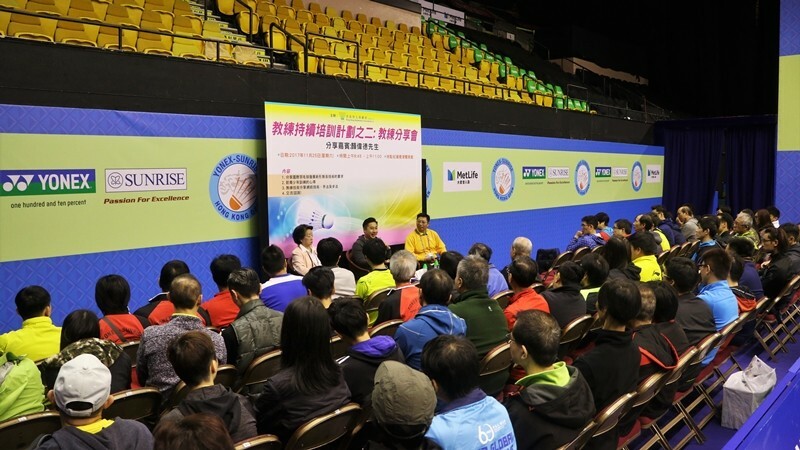 Hong Kong Badminton Association has spared no efforts in promoting sports. 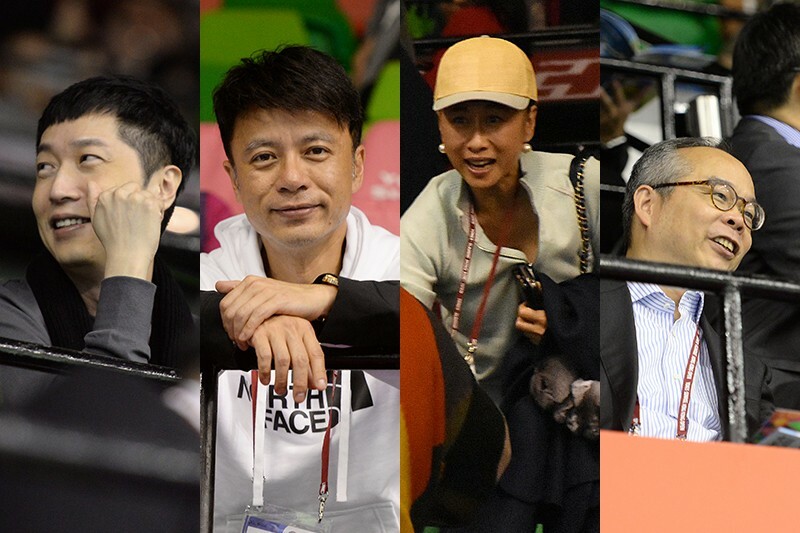 A Coach Sharing Session was held at the Hong Kong Coliseum this morning (25 November) during the "YONEX-SUNRISE 2017 Hong Kong Open Badminton Championships. More than 80 Hong Kong coaches attended. It was the second part of the on-going coaching program to enhance the standard of local coaches and to lift the coaching system of Hong Kong to international level. Quarter-finals of Singles events has completed today in YONEX-SUNRISE Hong Kong Open Badminton Championships. 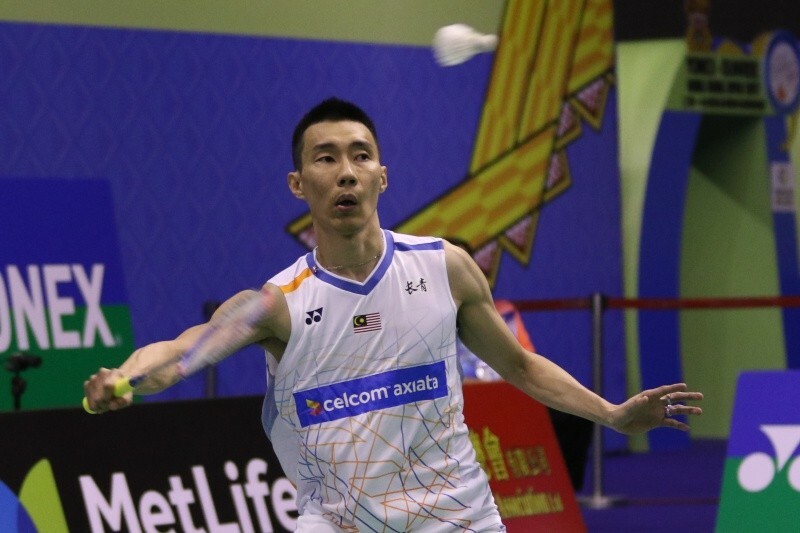 The semi-final fans have a longing for between Lin Dan and Lee Chong Wei was failed to materialise after Lin was defeated by his fellow Shi Yu Qi in straight games. On the other hand Lee has successfully moved on to top 4 after knocking out seed 2 Son Wan Ho of Korea. Tse Ying Suet/Tang Chun Man lost to the new Chinese Mixed Doubles pair in straight games and was eliminated in the quarter finals. 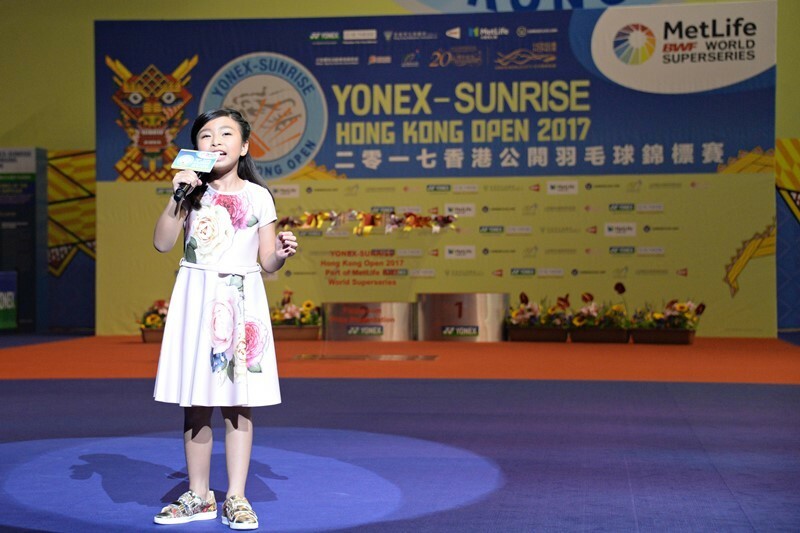 All Hong Kong players has exited the YONEX-SUNRISE Hong Kong Open Badminton Championships. Hong Kong head coach He Yiming was disappointed about their performance and thought the two was nervous due to their inexperience. He thought the two has the potential to rise to world top 6.